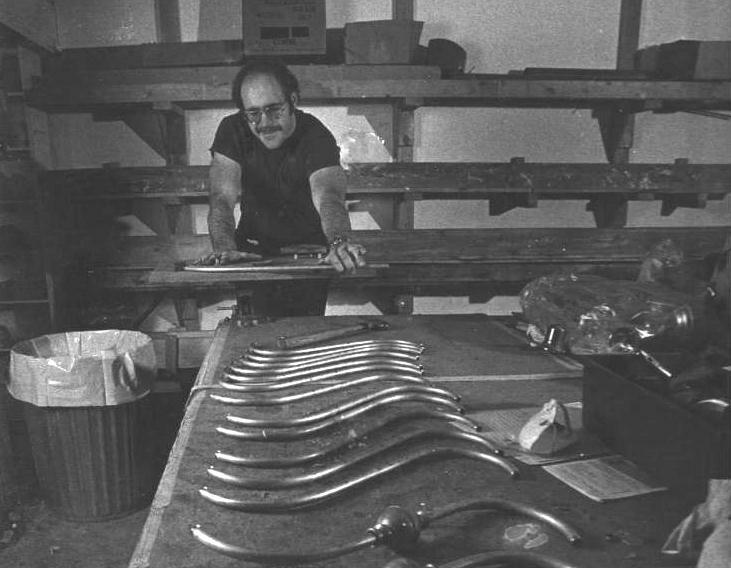 Be the leader in the industry of antique lamp reproduction and restoration. Have available one of a kind lighting fixtures, vintage styles you won’t find anywhere else. Maintain the trust and integrity of our family to yours and always provide the best craftsmanship possible. Our commitment is to provide the best lighting solutions and services to our customers. We take pride in what we do and make sure we can exceed your expectations from repairing a fixture to fabricating one. Offer the best quality of product to meet the needs of our customers. 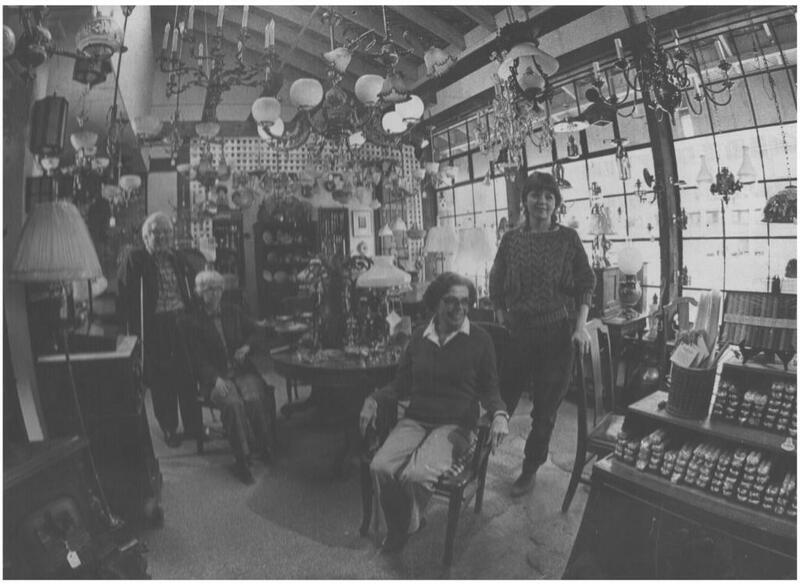 Nowell’s lighting was established in 1954, it was founded by Mr. Edward Nowells, who was a well liked business man in Sausalito. Originally, it was located on Caledonia Street until 1971. Then it was moved to Gate 5 Road Sausalito, CA 94965 until 2009. It was sold to an employee in 1991, sold again in 2007. It was relocated to our current location in San Rafael, CA in 2009. Well known for our one of kind lighting fixtures in our showroom. We are your one stop location for unique fine lighting fixtures. Whether you are looking for that special fixture for your home or want to repair or restore an existing light fixture. We are here to serve you with highest degree of quality. We repair and restore lighting fixtures. No job is too small and the same care will be taken with your lamps as we take with ours. 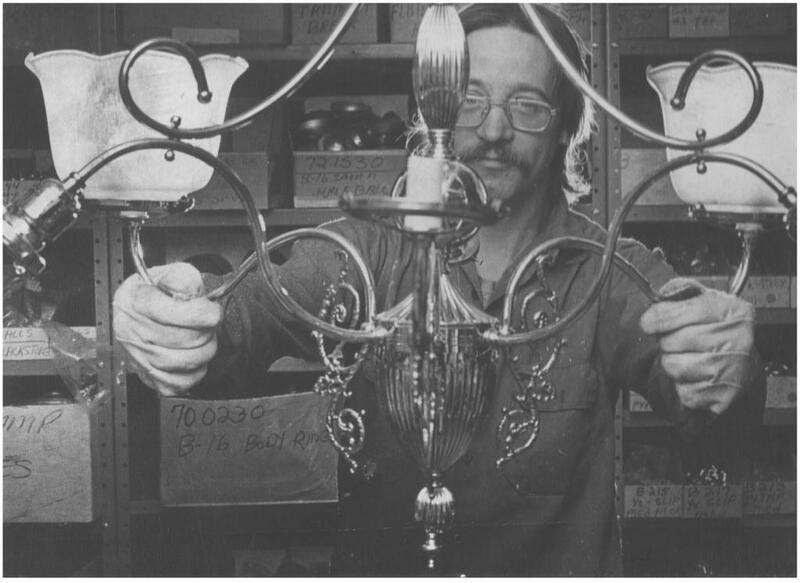 We will restore your antique or vintage light fixtures according to your specifications. All of our electrical components are UL approved and our trained technicians know how to restore lights to their original look while maintaining their safety. We tend to under-restore to keep our lights as original as we can. Contact our offices and will be happy to give you our best service.